A new revolutionary skin tightening face and body treatment. 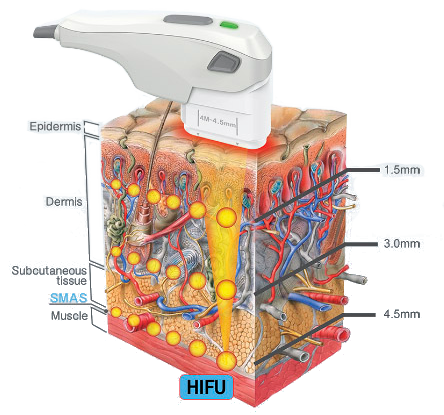 HIFU - High Intensity Focused Ultrasound by Slimfit Aesthetics is a non-surgical and non-invasive procedure and is unmatched by other non-invasive cosmetic devices. 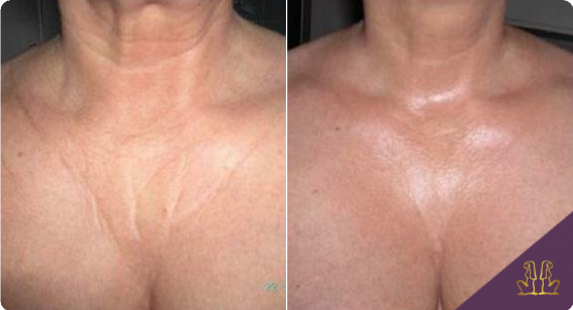 The tightening of loose skin is visibile from just one treatment. 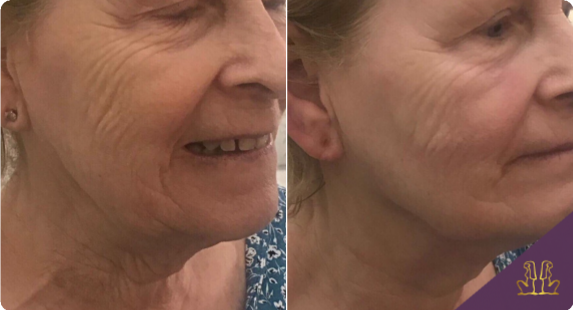 The reduction in lines and wrinkles continues to improve over the following 3 months. The tightening results from 1 treatment can last up to 6 months. 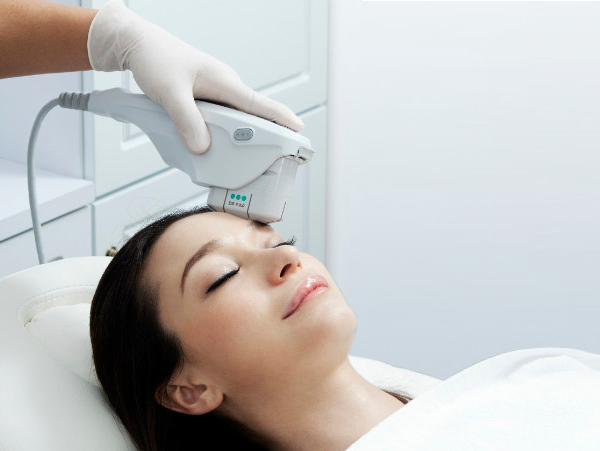 For maximum lifting and tightening results, a course of 3 treatments every 4 months is recommended. This latest innovation works by heating the tissues deep under the skin, to 60 - 70 °C, using ultrasound technology. The ultrasonic energy is focused down to the SMAS layer just above the muscles (see diagram opposite) causing the tissues to tighten and contract. This also in turn stimulates the natural wound healing process, creating the production of brand new collagen and elastin fibres. The face and body is firm, lifted, tightened and regenerated with a visible reduction of lines and wrinkles and is suitable for all skin types. 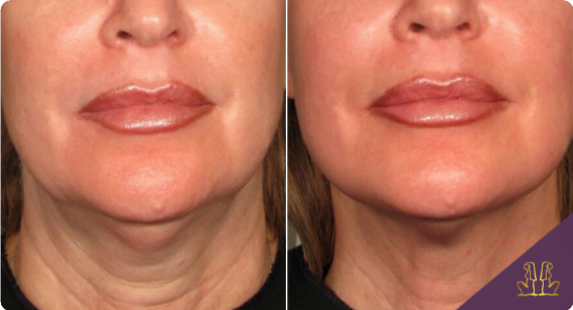 An excellent alternative to a surgical facelift but without the huge cost, infection risk and downtime. The following results are after just one treatment!